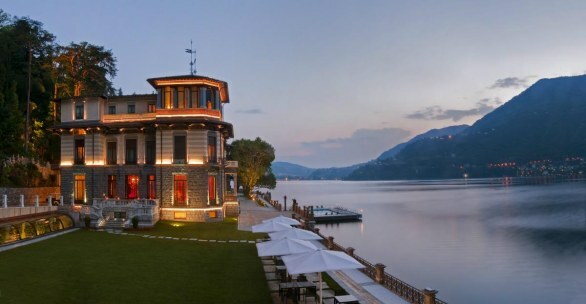 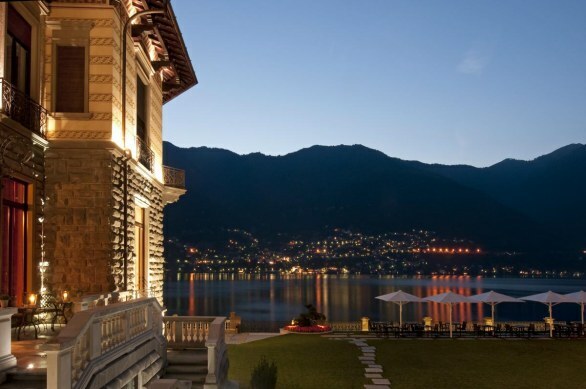 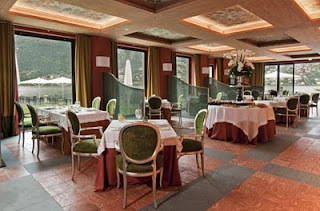 Castadiva Resort is a hotel complex of luxury hotels opened since last June on the western branch of Lake Como , in the municipality of Blevio. The structure is composed of nine villas, set in a botanical garden full of trees, diverse species and several tall trees, an area of about 26 000 square meters. The units are connected by a path made up of roads, walkways and stairs surrounded by greenery. 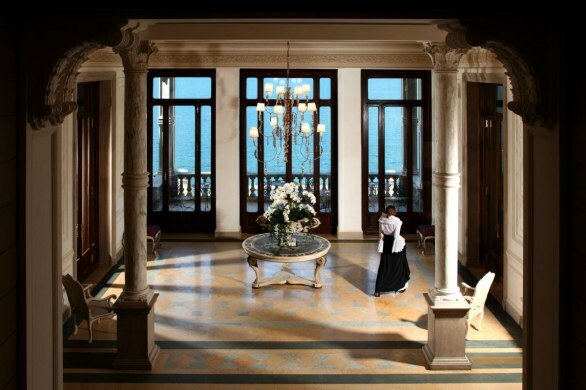 Roccabruna Villa, which is the nucleus around which develops the resort, is known for his noble acquaintances of the eighteenth century and for being home to the famous opera singer Giuditta Pasta. The artist, the first interpreter of the law, was therefore the first “Casta Diva” Hymn to the Moon, created especially for her by Bellini, the “moon” of Lake Como. 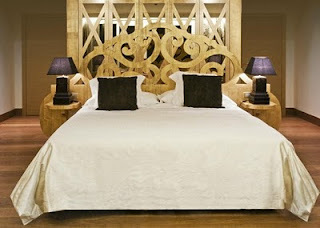 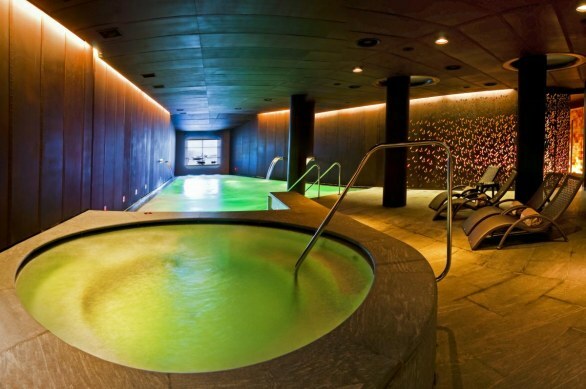 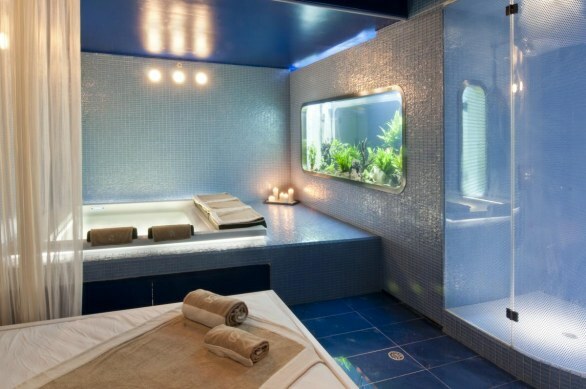 The complex has a wonderful spa, confirming excellent hospitality and exclusive.